Sir Wilfrid Laurier served his country with distinction through some of the greatest – and most tumultuous – periods of Canadian history. And on Feb. 24, 2016 his life and legacy got its due. 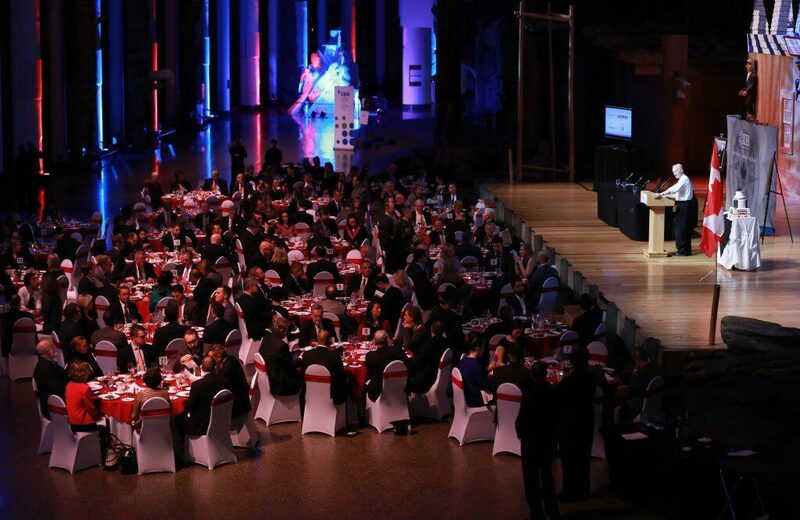 Hundreds of distinguished guests, including members of Parliament, members of the media and business leaders from across Canada, gathered for the Macdonald-Laurier Institute’s Sir Wilfrid Laurier celebration at the Canadian Museum of History in Gatineau, QC. Attendees had the chance to pose with a cardboard cutout of Laurier, doff hats reminiscent of Laurier’s time and hear from a group of distinguished thought leaders on Laurier’s legacy. 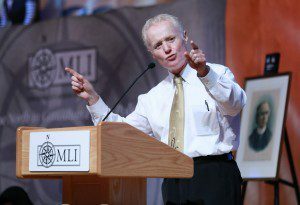 Brian Lee Crowley, Managing Director of the Macdonald-Laurier Institute, compared Laurier’s greatness to that of hockey legend Wayne Gretzky. Just as “the Great One” saw the whole game unfolding in his mind and knew what each player would do before he did it, “Laurier was the one who saw and understood what had to happen for Canada to become a great nation”, said Crowley. 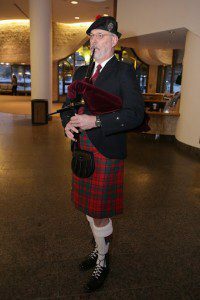 “He gave eloquent voice to the values and philosophy that have, in my view, always marked the greatest periods of Canadian history”. Settling the west, creating two new provinces in western Canada and overseeing the influx of half a million immigrants are just some of the hallmarks of Laurier’s legacy, Crowley noted. 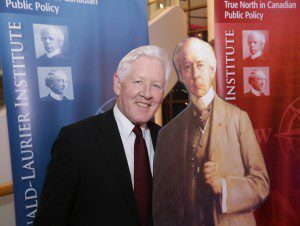 Former interim Liberal leader Bob Rae, as part of the evening’s panel, noted that Laurier received the torch from another great Canadian – Sir John A. Macdonald – when he was elected prime minister in 1896. “The man who emerged in 1896 was in every way Macdonald’s successor”, said R ae. Historian Patrice Dutil celebrated Laurier’s ability to broker a compromise between disparate groups such as protestants and catholics and English and French. Michel Kelly-Gagnon, the head of the Montreal Economic Institute, marked Laurier’s legacy as a champion of civil liberties and economic freedom. 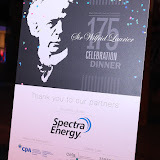 “Laurier stood for freedom in every sense of the term”, he said. Author and historian Charlotte Gray served as the panel’s moderator. 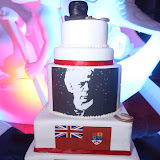 The evening, which earned coverage from iPolitics, CPAC and the Ottawa Citizen, closed with take-home cake celebrating Laurier’s birthday.